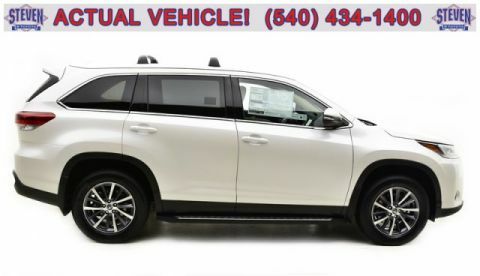 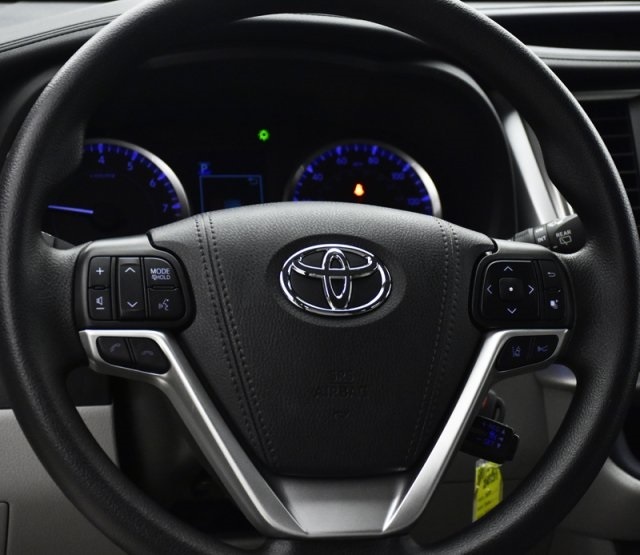 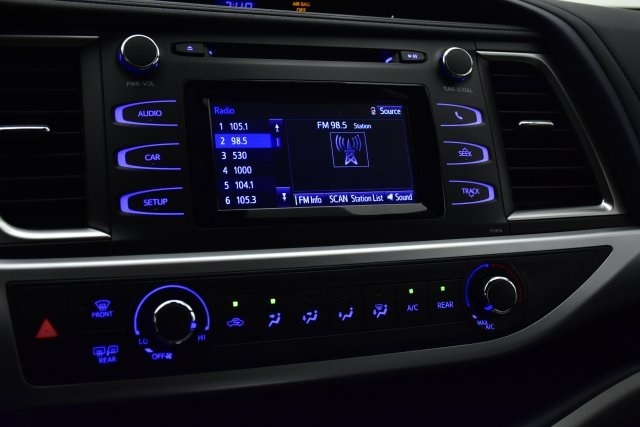 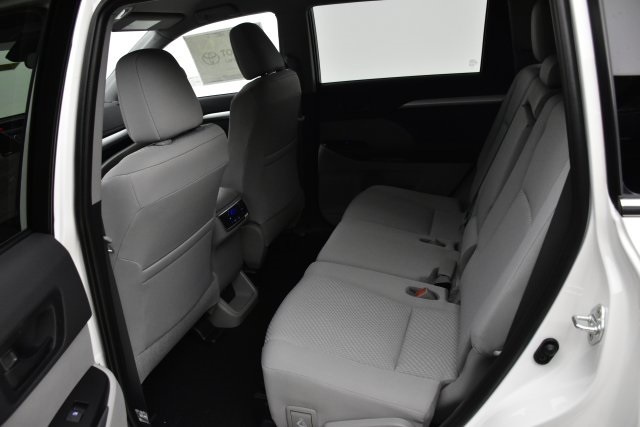 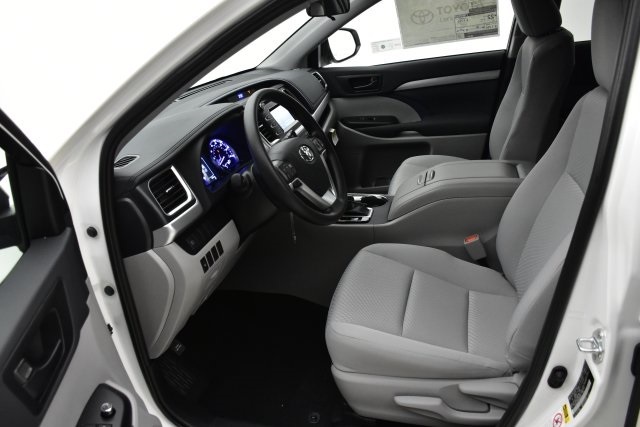 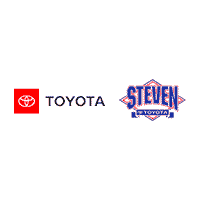 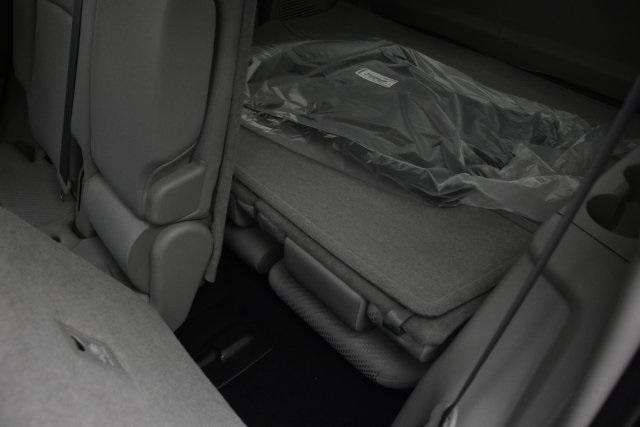 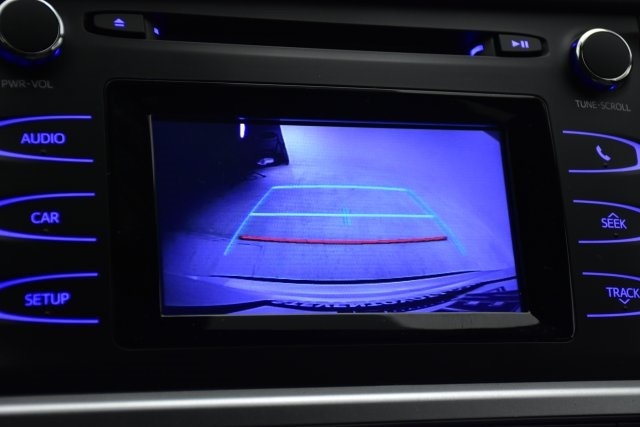 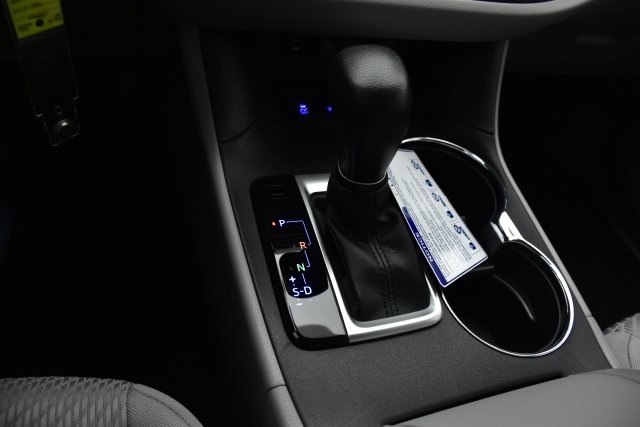 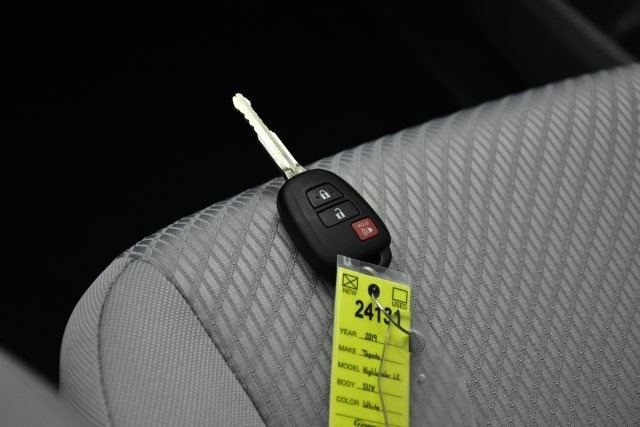 Bluetooth, Backup Camera, Third Row Seating/ 7 Passenger Seating, TOYOTA CARE / 2 YEARS COMPLIMENTARY MAINTENANCE, 4WD / 4X4 / AWD, Carpet Cargo Mat, Carpet Floor Mats, Carpet Mat Package (TMS). Priced below KBB Fair Purchase Price! 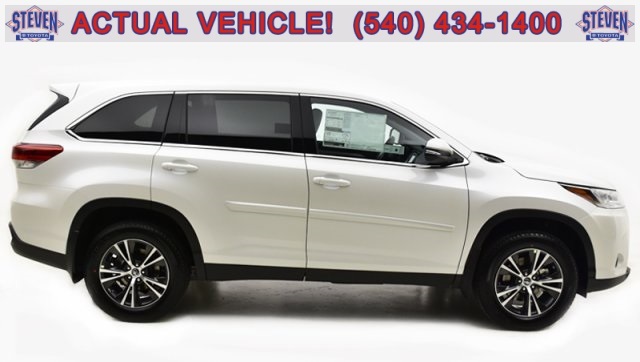 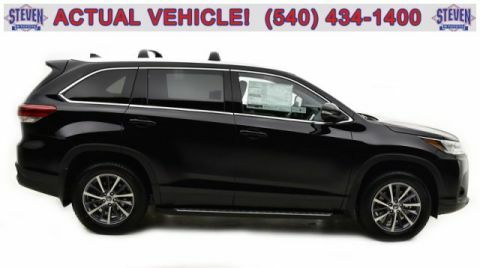 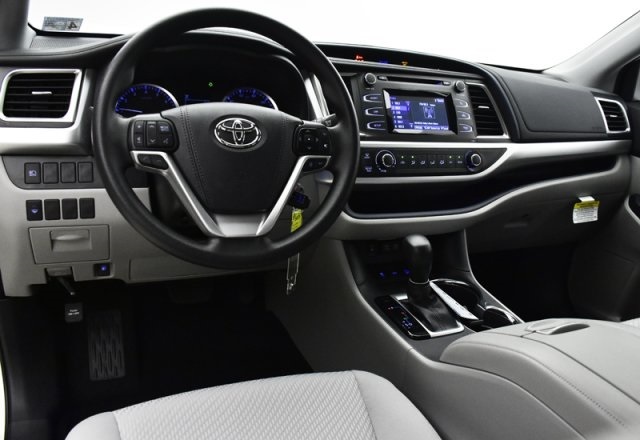 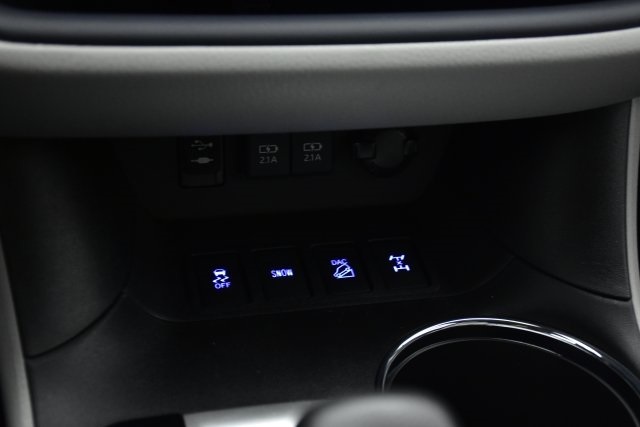 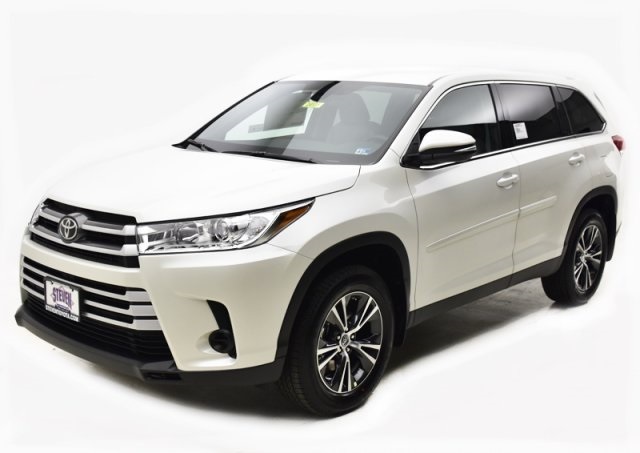 2019 Toyota Highlander Blizzard Pearl Price includes: *Additional Manufacturer Rebates may be available to reduce your price further!